Krissi Marie McVicker always dreamed of being a mother. Her conviction so strong that she willingly endured six rounds of in-vitro fertilization (IVF) before her dream finally came true. 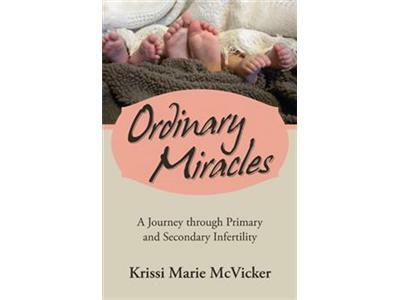 In her inspiring new memoir Ordinary Miracles, McVicker chronicles her dramatic journey through primary and secondary IVF, which started at the age of 29, and her tireless determination to become a mother despite all odds. 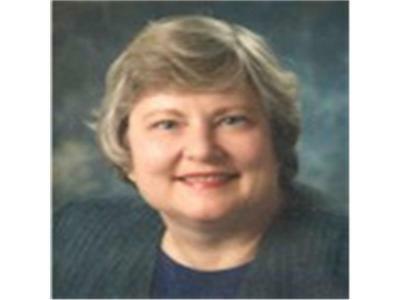 The book reveals McVicker’s infertility experiences firsthand- offering other struggling mothers a unique perspective on IVF. From the bittersweet news that her twin sister conceived in her first month of trying and her mother’s sudden passing to the joy of hearing her daughter’s heartbeat, McVicker takes readers along on her journey to parenthood. Within the pages of her memoir, McVicker eagerly squashes some of the assumptions and myths regarding infertility. With touching honesty and candid storytelling, McVicker weaves together a heartfelt story of hope, perseverance, and of course, miracles. “This book is a true testament to the perseverance of women trying to become mothers, and their fight to live the lives they’ve always dreamed of,” says McVicker. 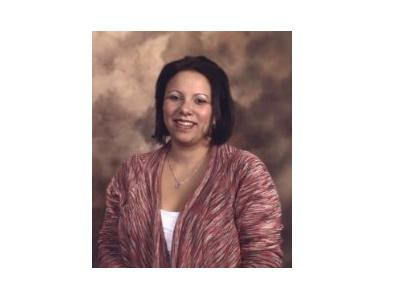 Krissi Marie McVicker is a schoolteacher with a master of fine arts degree in writing for children. Desperate to become parents, her husband and her endured six IVF cycles over the course of five years. An avid blogger, McVicker is dedicated to aiding others in their fertility journey and shares insight and tips on her blog, Stress Free Fertility.